For the sake of peace of mind, having a financial safety net when uncontrollable misfortune occurs is essential. However, the sizable monetary outlay which taking out insurance entails can sometimes be ill-advised. There are a number of forms of insurance which have been created with the sole purpose of taking your money in mind. An example of this type of insurance is specific body part insurance – that has become a craze in the Hollywood hills over the past ten years. Below is a list of types of insurance that are worth the monetary outlay they entail. If you are a home owner, you are required to have home insurance. This is not an insurance that you should begrudgingly pay however, as it can be fantastic value for money. Home insurance covers all damage caused by uncontrollable forces. This can range from natural disasters or to builder negligence (ill-fitted pipes etc.) and, depending upon how much you are willing to pay for your insurance, it can cover all of the personal property you own in any corner of the world. Home insurance is the protection of your biggest physical financial asset, so it is undoubtedly worth the monetary outlay it entails. Life insurance is wholly worth the money it costs to get cover, as it gives you and your family a financial safety net. If something unfortunate happens to you, it is essential that you leave behind enough money to ensure that your death is not a financial hardship as well as an emotional one. 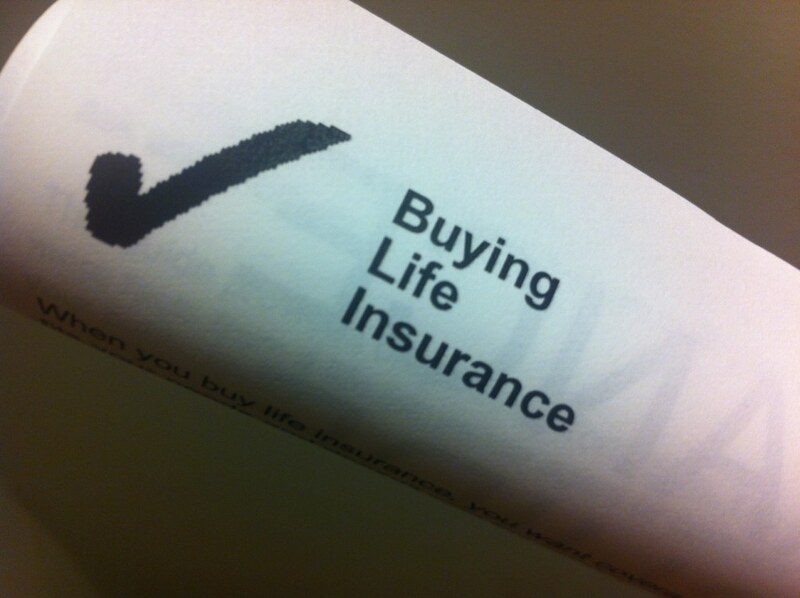 Acquiring life insurance will mean that any debts such as student loans, car loans etc. will not become one of your loved one’s responsibility once you are gone. This form of insurance usually covers ten times your yearly salary, which will allow your family time to financially get back on their feet when you pass away. Like home insurance, you are legally obligated to have car insurance in order to drive on the road. Due to the fact that there are over ten million car crashes per annum on the roads, car insurance is a precaution worth taking even if it was not a legal obligation. Do not opt to save a small amount of money by deciding not to get comprehensive car insurance coverage. This will undoubtedly cost you more than it saves if you are involved in a serious car accident. Find coverage which will cover medical expenses, damage expenses and covers liability. In the United Kingdom and Canada, health insurance is not needed due to the fact that the state and the taxpayer help provide universal healthcare to the entire population. If you live in the United States of America, you do not have this privilege. In order to ensure that you are not faced with extortionate medical bills if anything unfortunate occurs, purchase medical insurance. It can be expensive, but it is a necessary financial and medical safety net to have. So what kind of insurance polices do you have? Share your thoughts and comments below.